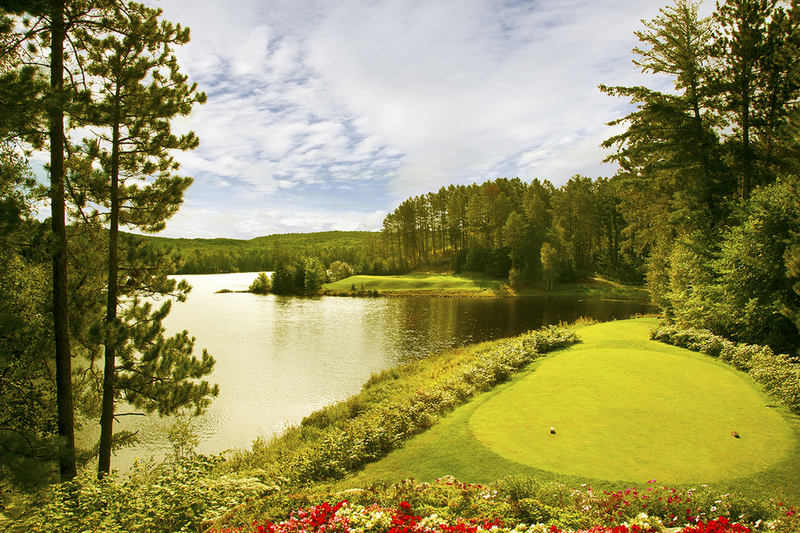 This resort is located just outside of Biwabik, Minnesota. 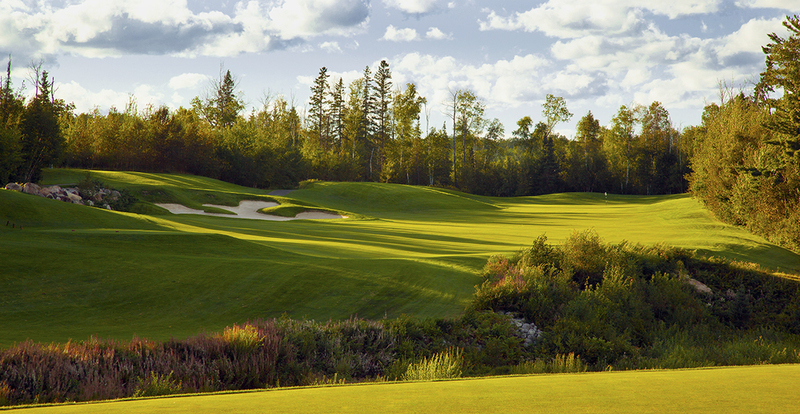 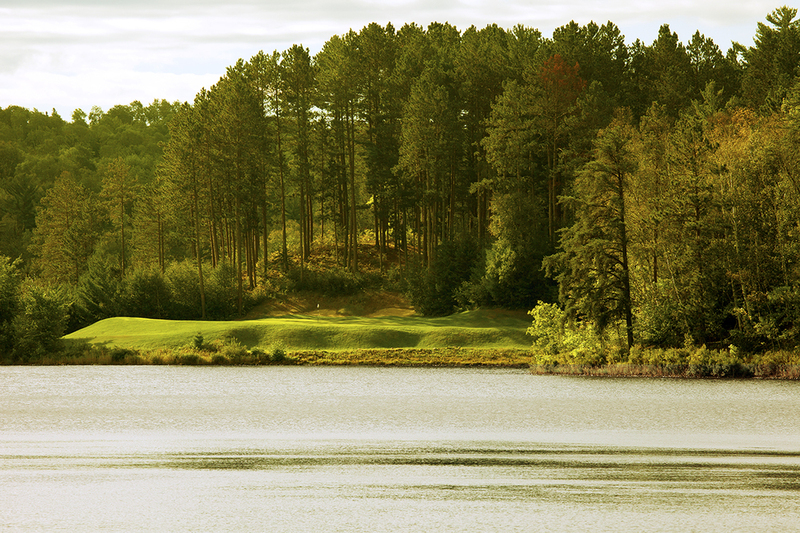 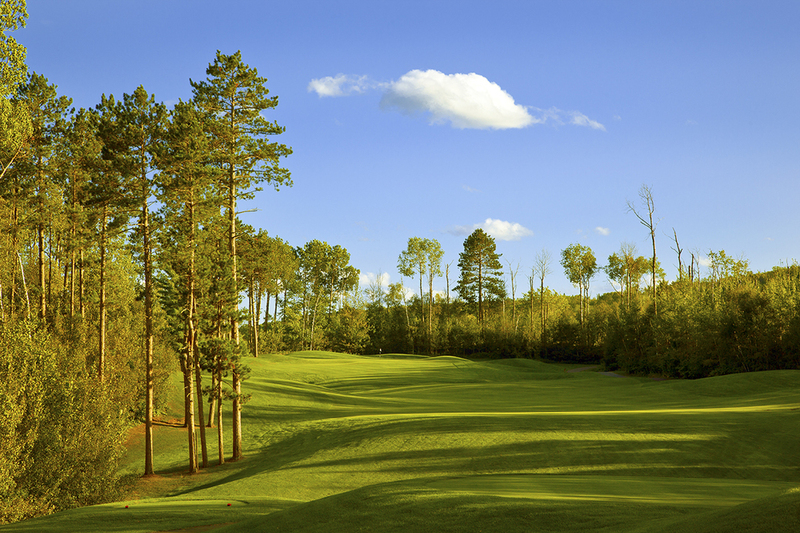 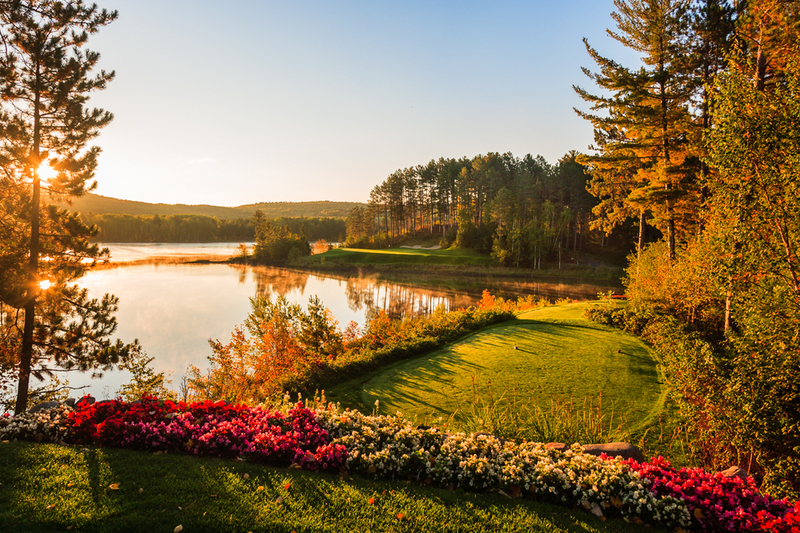 The golf course is built along hills, gullies, streams and the northern Minnesota forests. 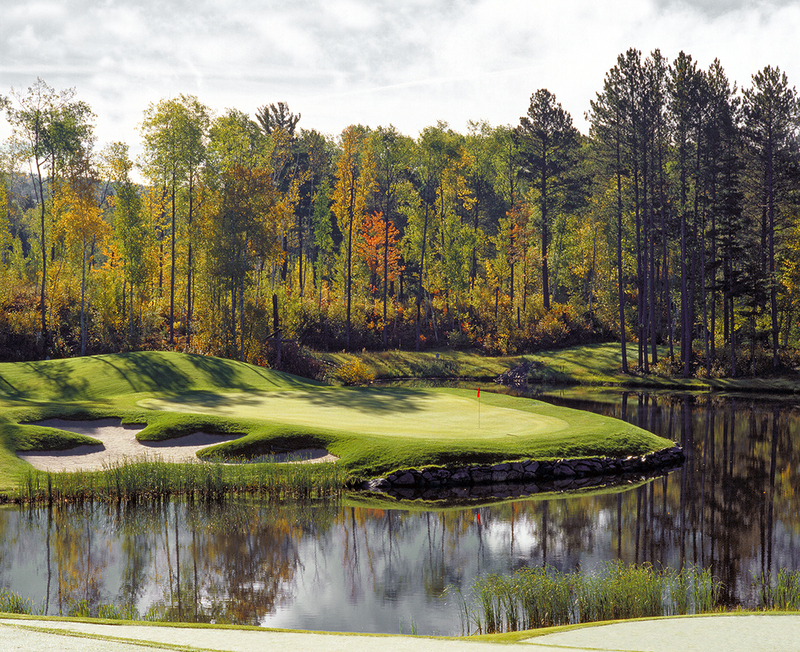 The only sound you will hear while playing are from your clubs hitting golf balls and errant shots hitting the trees or splashing into the many ponds. 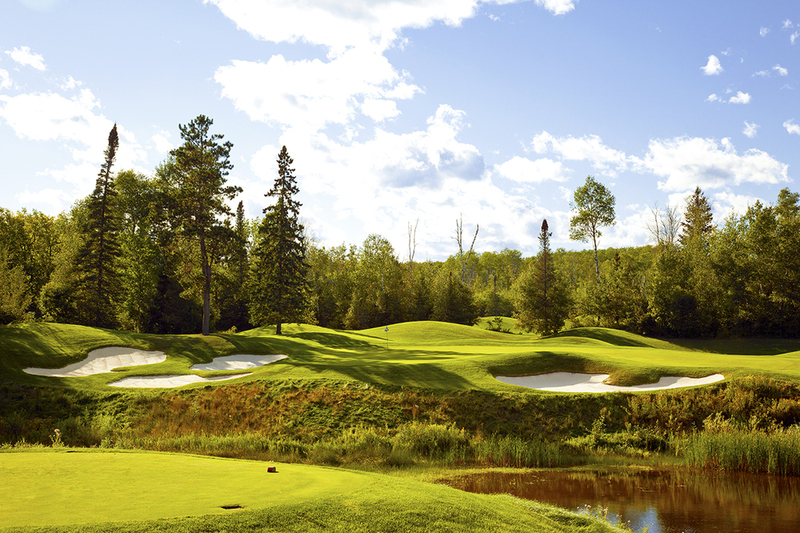 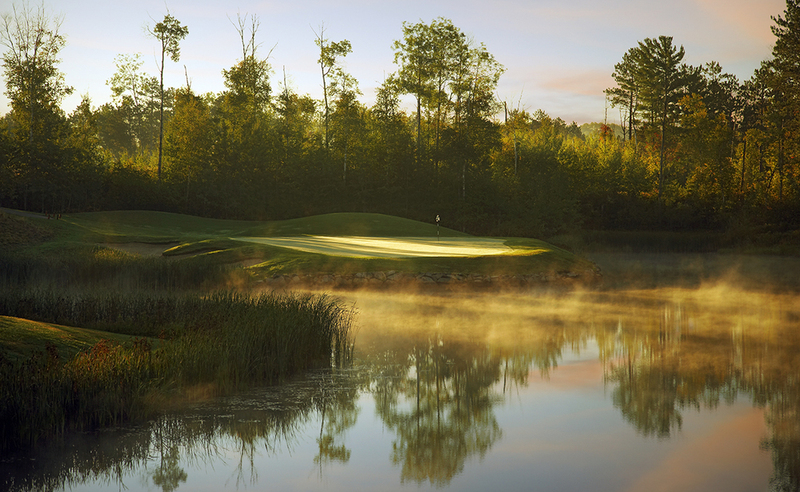 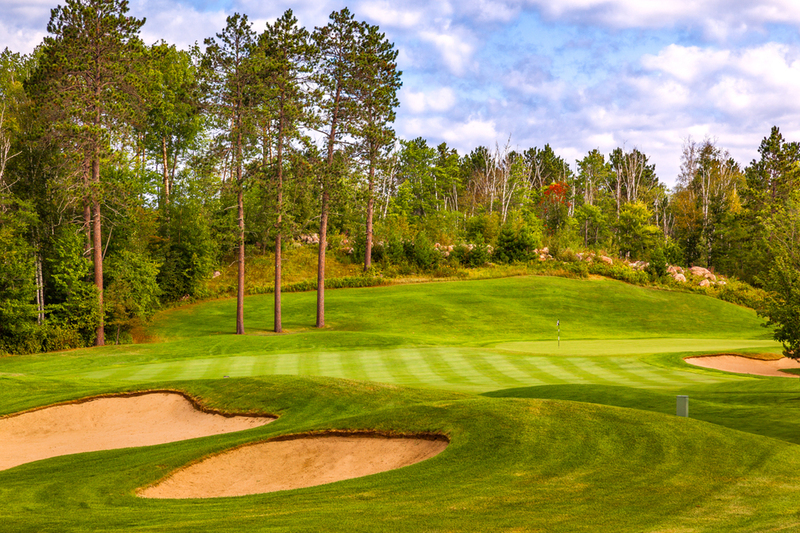 This course and the Quarry are must play when you visit Northern Minnesota.